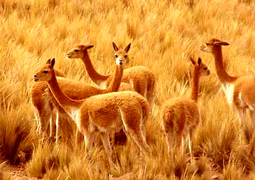 WEATHER AND CLIMATE the weather in Chucuito Puno is mostly dry and quite cold all year round due to its geographical location in the interior of the country, and its high altitude, ranging from 3,827 m.a.s.l. 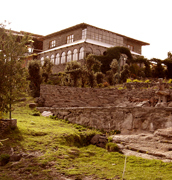 up to 6,000 m.a.s.l, in some parts of the department. 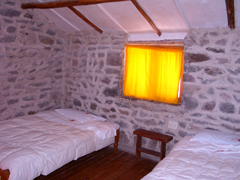 The average temperature is around 8ºC, with a maximum of 15º and a minimum of 1º in winter. 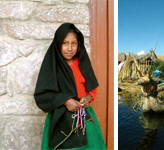 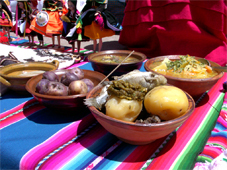 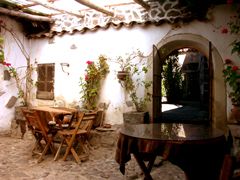 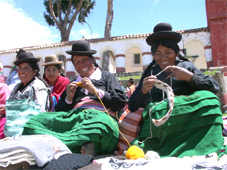 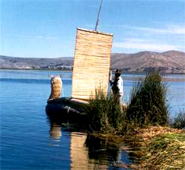 WHY VACATIONS IN OUR TITICACA VILLAGE? 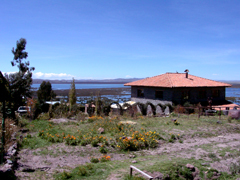 WHEN IS THE BEST TIME TO VISIT CHUCUITO PUNO? 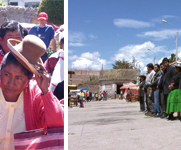 The cold and the altitude are forgotten, however, when touring the city. 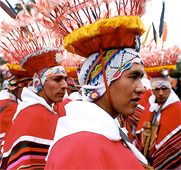 This is particularly true in FEBRUARY, the ideal month for visiting Puno, not just for the milder weather, but also because of the dazzling celebration of the VIRGEN DE LA CANDELARIA, which fills every corner of the city with faith, merrymaking and color. 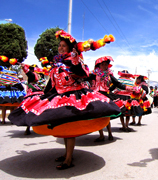 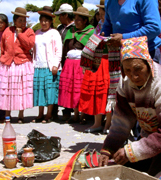 The central day of the Celebration is February 2nd when tribute is rendered to the Virgen de la Candelaria, a beautiful, gentle faced, rosy cheeked lady A marvelous variety of dances typical of the region can be seen during the celebrations, with neighboring towns exhibiting most of the 300 regional dances found in the department; making Puno the FOLKLORE CAPITAL of Peru and America.